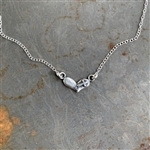 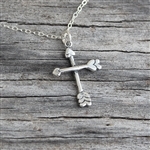 Express your individuality with a stunning charm necklace from Visible Faith Jewelry. 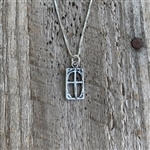 You can creatively show the world your spirituality through a subtle and stylish necklace with sterling silver Christian charms. 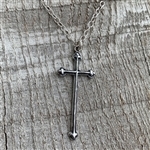 You can completely adjust the leather necklace to fit like a choker or a longer necklace or buy the appropriately sized silver chain to host your faith charms. 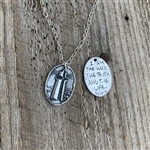 Keep Jesus close to your heart with a physical reminder of your faith. 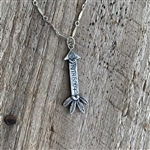 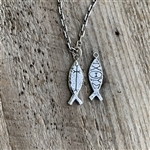 These fun Christian necklaces are the perfect piece of baptism or confirmation jewelry. 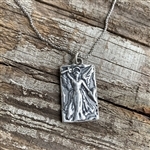 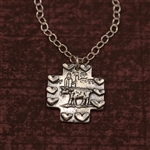 Giving Christian jewelry for a loved one’s baptism, confirmation or other hallmark religious step personal faith shows that you support the individual’s spiritual growth and are there to encourage them in their new journey. 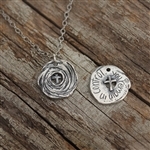 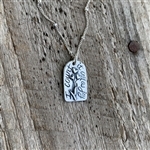 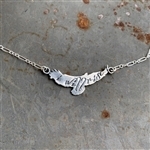 You can further personalize your gift by choosing the right silver Christian charms for the necklace! 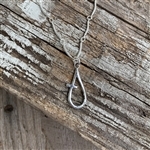 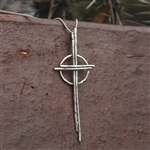 These necklaces aren’t just for women, but a staple in men’s Christian jewelry as well. 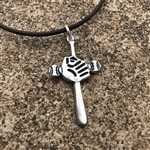 Whether you’re a man of God or woman of God, displaying your faith visibly can help refocus you while also serving as a conversational piece with non-believers.